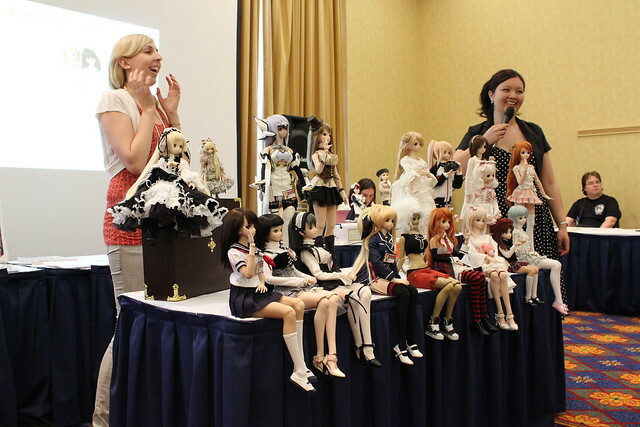 This entry was posted in Conventions, Doll Meetup, Dollfie Dream and tagged Anime North, Café Delish, Toronto by archangeli. Bookmark the permalink. 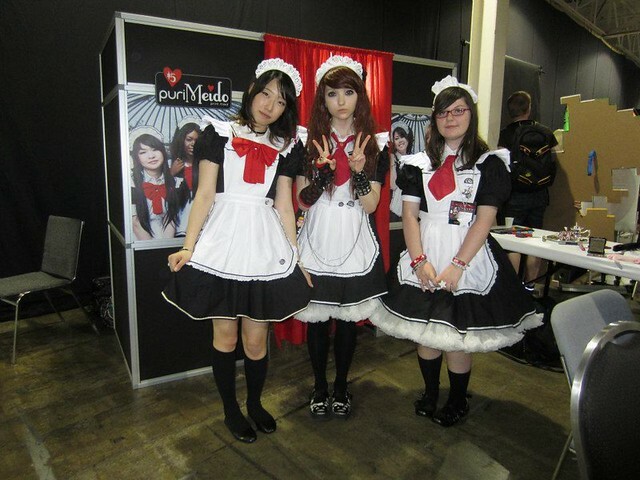 I’m glad you liked our panels and found them informative!